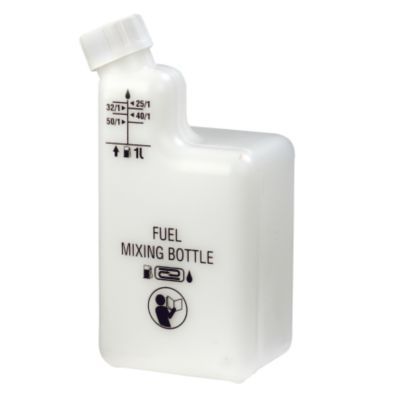 Clearly marked level indicators save you time and money by ensuring the correct quantities of fuel and oil are mixed every time. 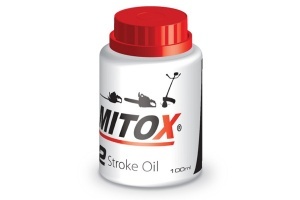 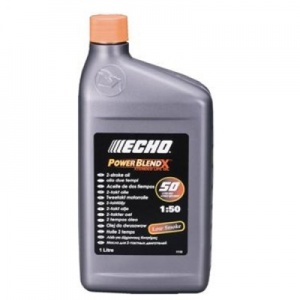 ECHO Power Blend X Oil 2-Stroke Low Smoke Engine Oil 1 litre to be added to 50 litres of unleaded fuel. 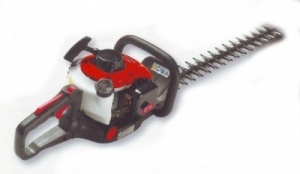 An easy to use, great value hedge trimmer from Mountfield, with 61 cm / 24 inch double reciprocating blades and an adjustable handle for the perfect working position.